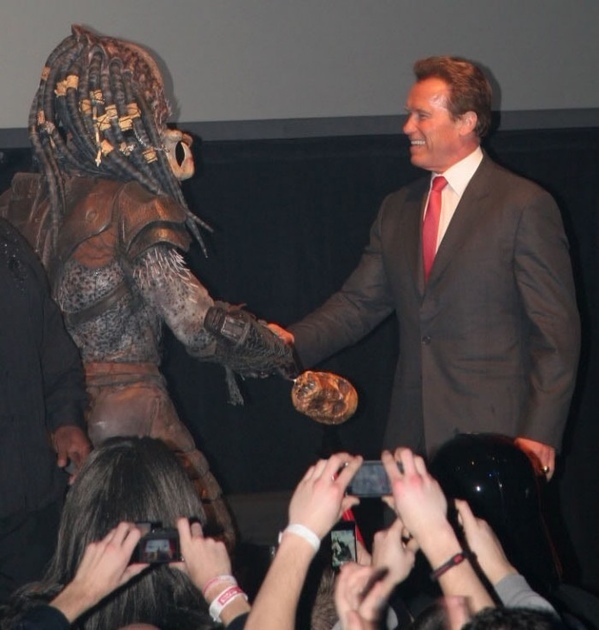 Naturally, Ops is the Predator and Dev is Ahnuld. We Ops folks are individually fearsome and have cool technology. But the Devs have the numbers on us, and despite speaking somewhat incoherently, win in the end.